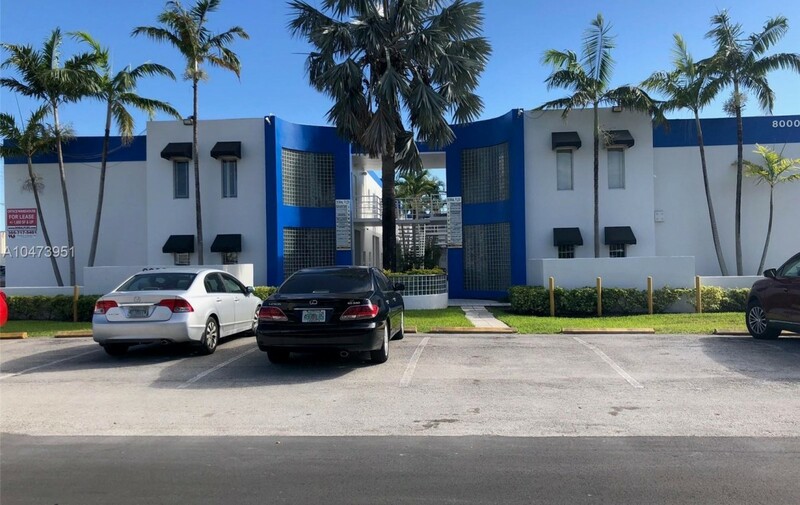 Doral Flex is conveniently located in the heart of Doral. It is located just minutes from SR-826, SR-836 and the Florida Turnpike. 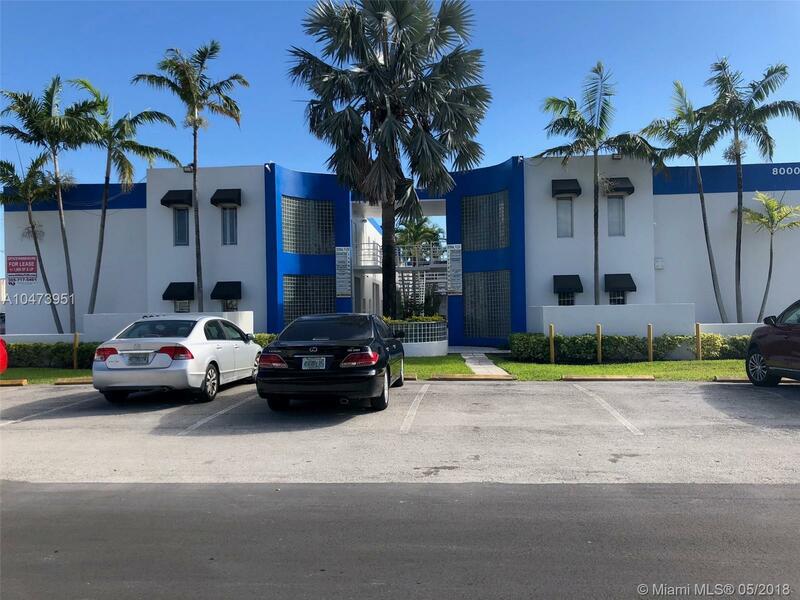 This is a two story flex building which is ideal for small to medium sized businesses that are looking for an office with warehouse space. Each unit has its own private entrance on each floor as well as a street-level warehouse door. Among other features included are concrete roof, concrete mezzanine, individually metered units and 20′ ceilings.